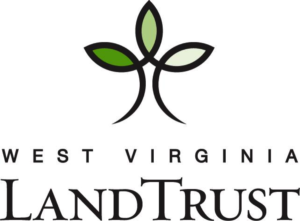 Since 2015, the West Virginia Land Trust and the Mon River Trails Conservancy have partnered in hosting a party called the Blue Jean Ball in hopes to raise awareness and funds to support the land protection of public recreational green space in the Mon Valley. Held each year in March, the event has been a huge success and proceeds from the event are being used to help secure and build the Collins Ferry Connector Trail from the Suncrest neighborhood to the Mon River Rail-Trail. Guests are invited to dress up their favorite blue jeans for a fun evening enjoying a southern meal, a limited host bar, dancing to a live band, and bidding on silent auction items. Proceeds from this event will benefit another green space project in the Morgantown area.